In early 2000, Kyocera acquired global copier manufacturer Mita Corporation, and as a result, in October 2000 Kyocera Mita Australia was formed. This lead to a global restructure that accelerated the convergence of networked document management systems. CDM’s industry leading service enabled it to be a strong partner in sales of Kyocera Mita Printers Perth. 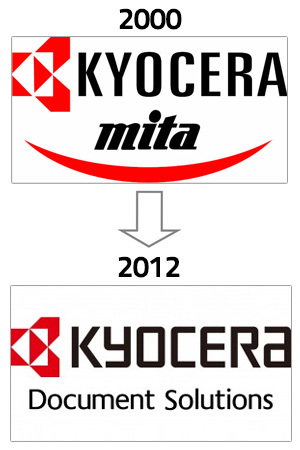 In April 2012, Kyocera Mita changed to KYOCERA Document Solutions to reflect the company’s growth and change. CDM continues its strong relationship with KYOCERA Document Solutions by providing sales, service, delivery, and installation of it’s many corporate document solution products. Posted in Kyocera Mita Printers Perth, Kyocera Printer Perth, Printers Kyocera Perth. CDM offer the first hour of installation free on all Kyocera printers purchased. You can view the product range here. Posted in Kyocera Dealers Perth, Kyocera delivery Perth, Kyocera installation Perth, Kyocera Mita Printers Perth, Kyocera Photocopiers Perth, Kyocera Printer Perth, Photocopier Kyocera Perth, Printers Kyocera Perth.